The perfect item for any outdoor event. It's excellent for campsite perimeters, backyards, patios, and decks. It keeps the bugs down for the evening. 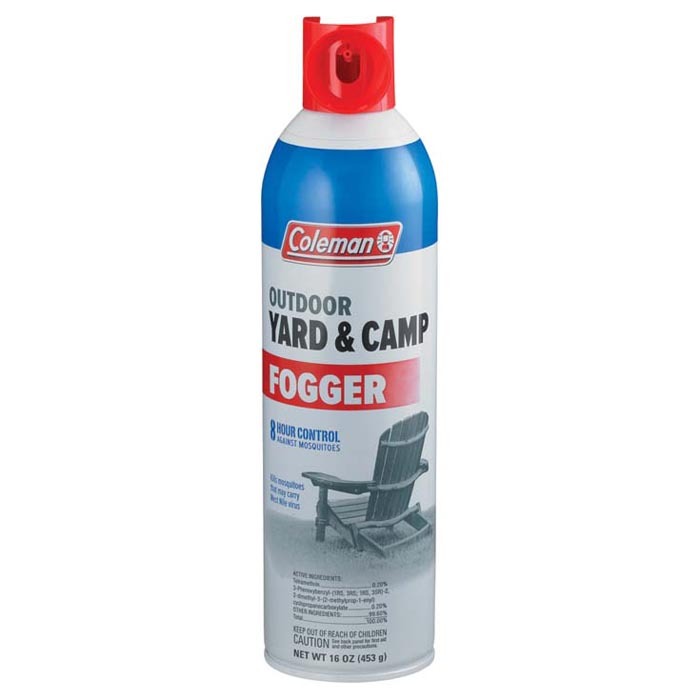 If you're planning to be outside for any picnic or cookout, make sure you have the Coleman Yard & Camp Fogger.